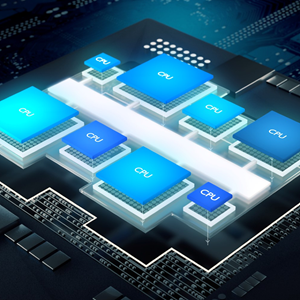 Redefining multi-core processing for the next era of computing DynamIQ technology redefines the multi-core microarchitecture for the industry and is the foundation for future Arm Cortex-A processors. DynamIQ will power the next wave of innovation through unprecedented design flexibility and advanced compute processing for intelligent solutions. Improved data security and privacy, advanced safety and RAS features, and integrated AI capabilities that enable DynamIQ-based systems to deliver a wide range of solutions.